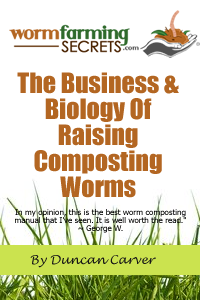 why vermicomposting are better than cold and hot manure compost? 'Better' is a relative term! Composted manure is an excellent soil amendment. 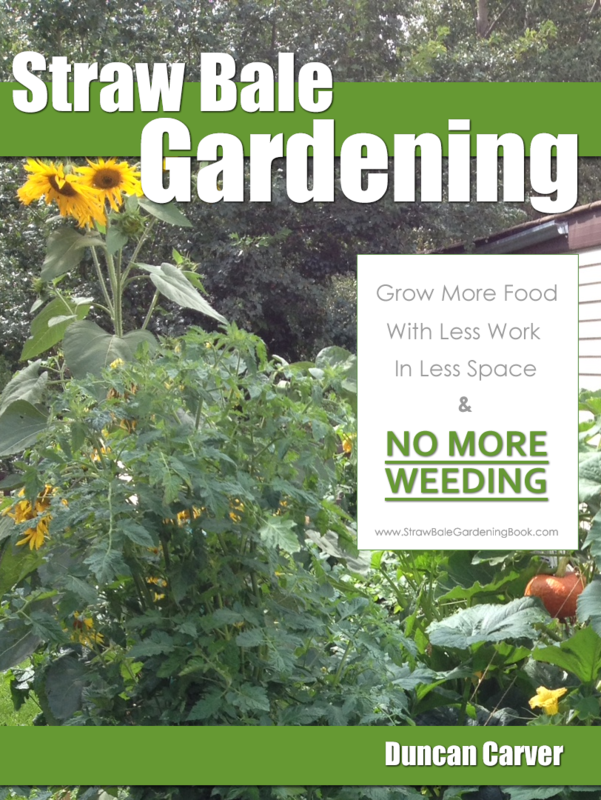 It's just that not all of us have access to manure or composted manure (or we don't want to pay for it!). Vermicompost is something anyone can easily generate from left-over vegetable scraps. The best of both worlds is to add aged manure into the worm bins. I'm told that the worms love it! I don't have any experience using manure. Certainly there will be differences in the macro and micronutrients from composts and vermicomposts, depending upon what the source material is. Similarly the exact community of microorganisms will vary from lot to lot as well. In a decent sized bin, I can only guess that the community is structure is fairly stable. I would imagine goat manure should be a great addition to worms bins. I would think you would want to precompost that goat manure with some straw for at least a week or possibly longer. Monitor the temperature of the precompost pile and when it is no longer generating heat, it should be safe to add to your bin.